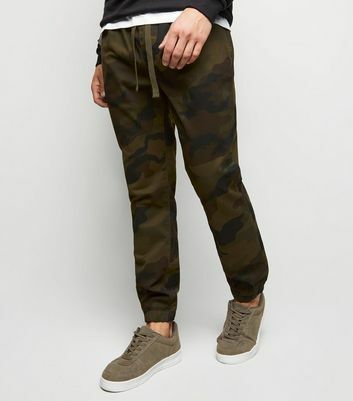 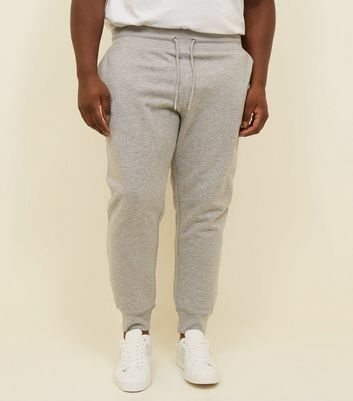 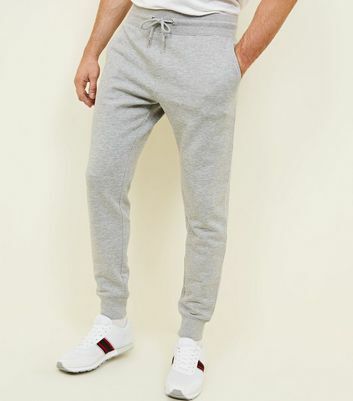 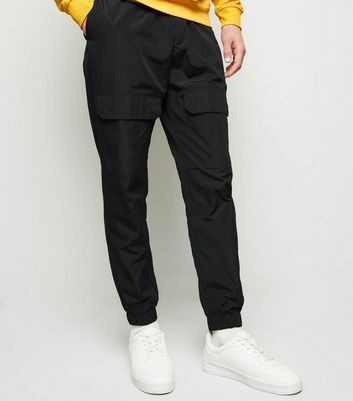 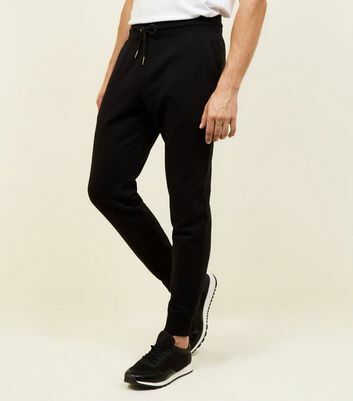 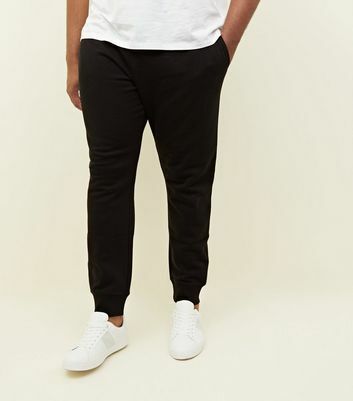 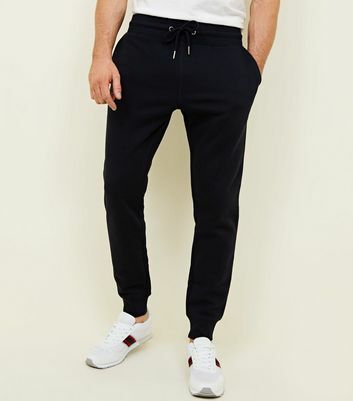 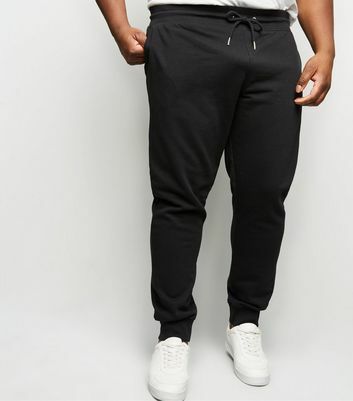 For a casual look that isn't too laid back, try a pair of men's joggers. 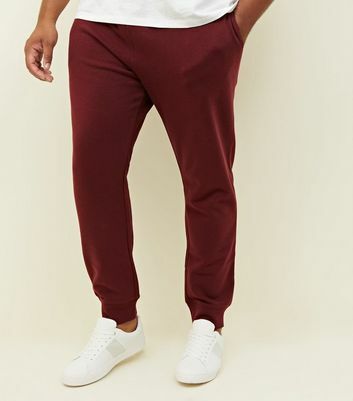 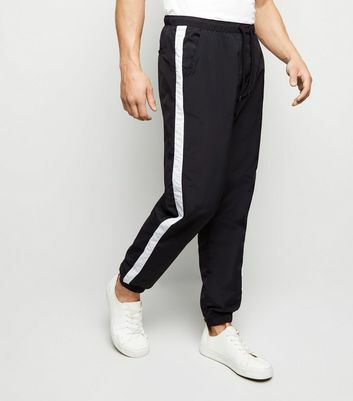 Side stripes on smart joggers give a subtle hint of colour and this on-trend style is effortlessly paired with contrast tees or overshirts. 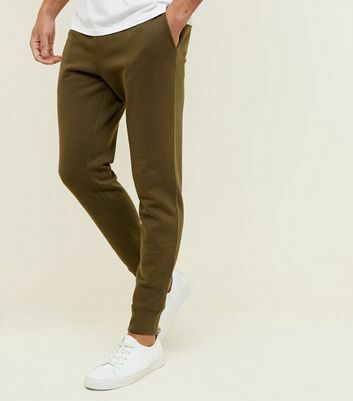 For a sporty look, opt for slim leg joggers teamed with a denim jacket.